Welcome To ATD GATES LA! 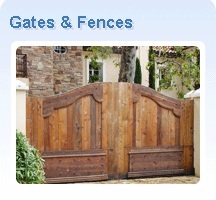 ATD Gates Los Angeles Specialize in Driveway Gates, Fences, Garage Doors and Railings. Our main goal is to provide our clients with outstanding quality and products that will last a lifetime. We build wood gates, iron gates, glass gates, wood fences, iron fences, garage doors, deck railing, handicap rails and much more! 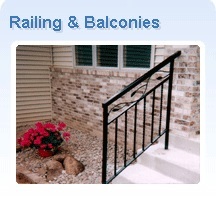 We have a large photo gallery of Driveway Gates, Fences, Garage Doors And Railings that showcases our past services giving you an idea of the different designs we can build for you. However with ATD Gates Los Angeles, the sky is the limit, if you have a different design you want us to execute we will be glad to design and estimate for you. 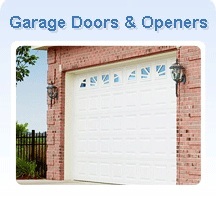 At ATD Gates Los Angeles we installs and repairs gates, gate motors, chains, openers, garage door motors, garage door springs, hardware, cables, off-track, and any other related problems. ATD Gates Los Angeles also provides regular maintenance and alignment needed for a proper use of your gate or garage door.